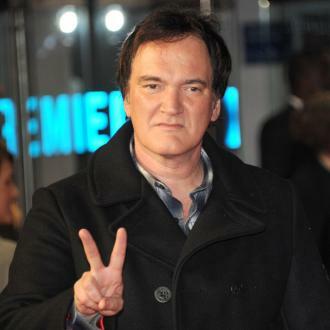 Quentin Tarantino, speaking at Comic-Con 2015, announced Ennio Morricone is composing the score for ‘The Hateful Eight’. 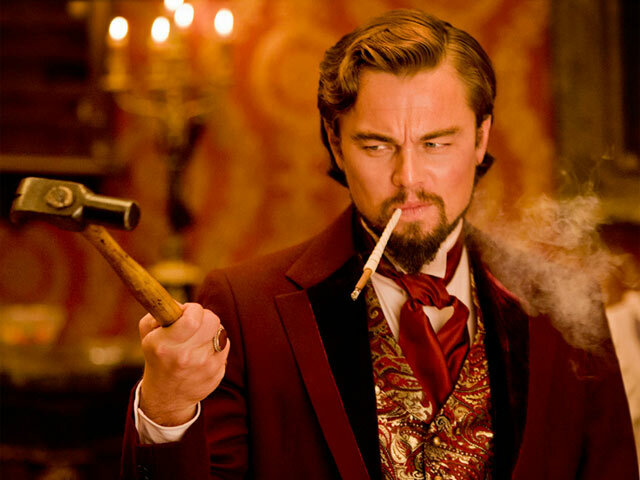 Ennio Morricone is set to write the score for Quentin Tarantino’s The Hateful Eight. He is best known for composing music for a number of Italian (Spaghetti) Westerns including the Dollars Trilogy, The Good, the Bad and the Ugly, and Once Upon a Time in the West. 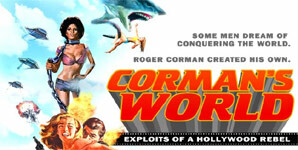 The 86-year-old Italian composer is returning to writing film scores after eight years away but it has been more than forty years since he worked on a Western. 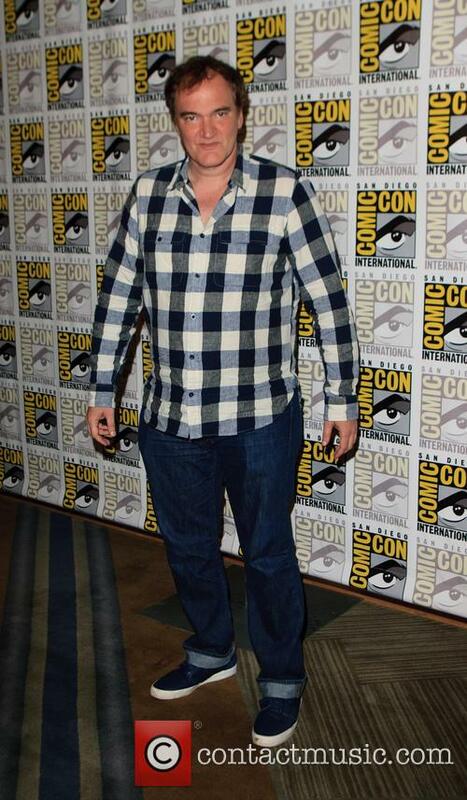 Quentin Tarantino at San Diego Comic-Con 2015. 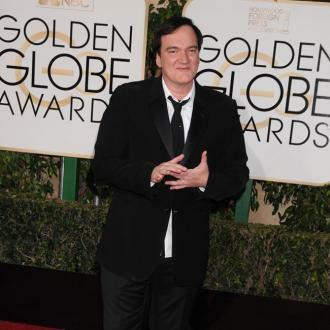 Read More: Quentin Tarantino Shot The Hateful Eight on Refrigerated Set. Director Tarantino confirmed the news whilst appearing on The Hateful Eight’s panel at San Diego’s Comic-Con on Sunday (12th July). 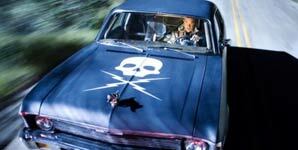 Tarantino, who frequently draws on aspects of Westerns in his films, has previously used Morricone’s compositions, including in Kill Bill Vol.1, its sequel and Death Proof. 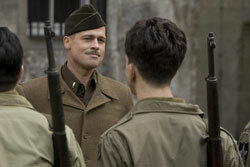 According to Rolling Stone, Tarantino has been hoping to work with Morricone for some time and approached him to compose the score for 2009’s Inglorious Basterds. Unfortunately for Tarantino, Morricone was already engaged to work on Giuseppe Tornatore's Baaria. 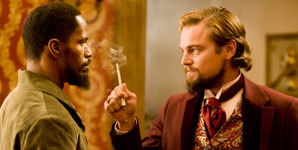 What makes this partnership particularly unique is that Tarantino has never before used an original score in one of his films. He has always sourced music, as THR reports. 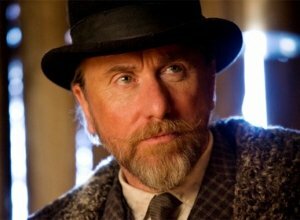 The Hateful Eight centres on a bounty hunter, John "The Hangman" Ruth, who is heading towards Red Rock in Wyoming with his prisoner when they encounter another bounty hunter and a sheriff. 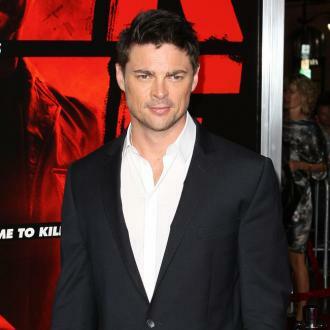 They become trapped in a blizzard and end up stranded up a mountain where they meet four strangers, as IMDb reports. 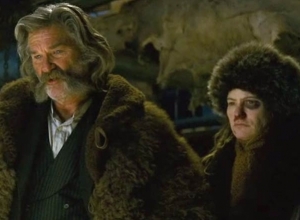 Kurt Russell, Jennifer Jason Leigh, Walton Goggins, Samuel L. Jackson and Channing Tatum star in The Hateful Eight. 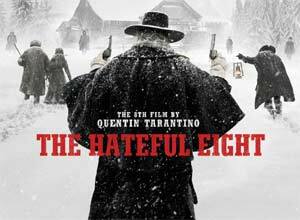 The film is due to be released on 8th January 2016 in the U.K. and U.S.
Read More: The Hateful Eight: This Is What A Tarantino Western Looks Like [Pictures].